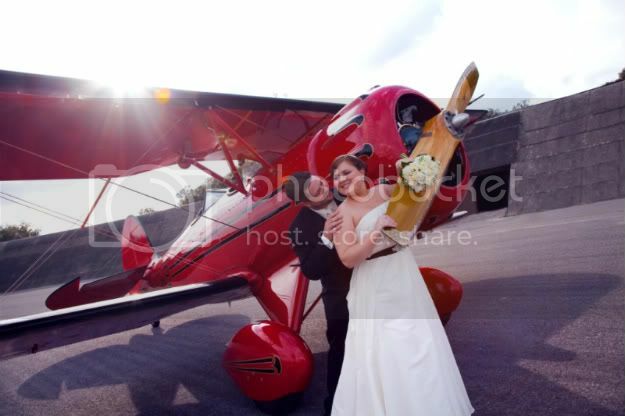 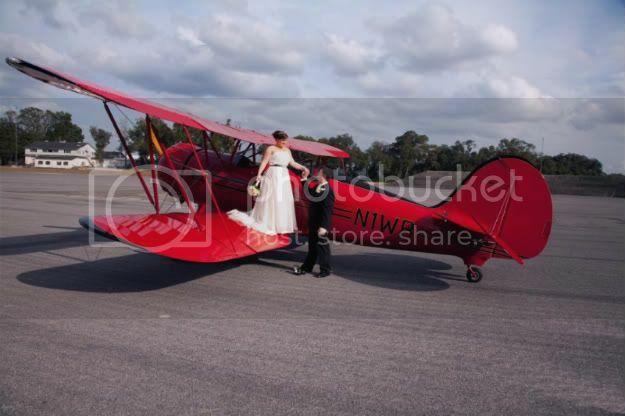 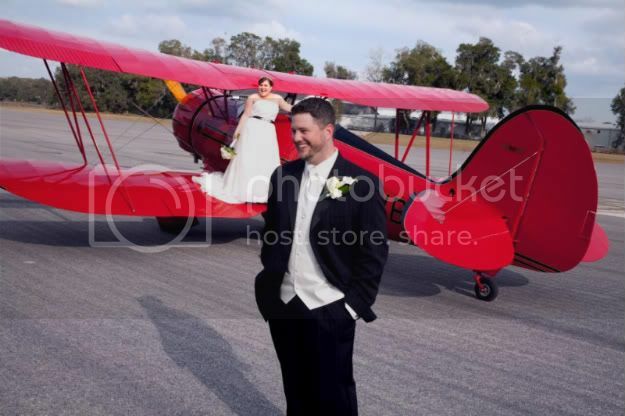 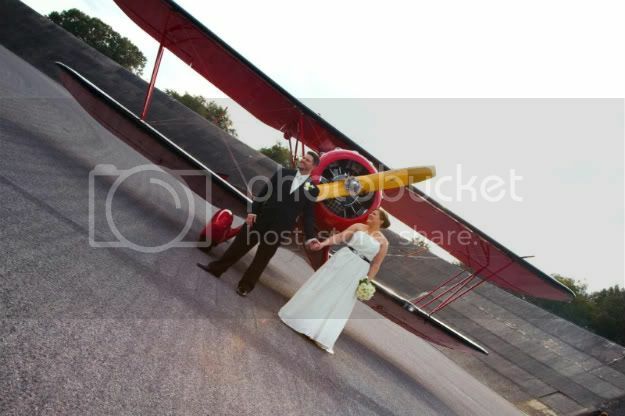 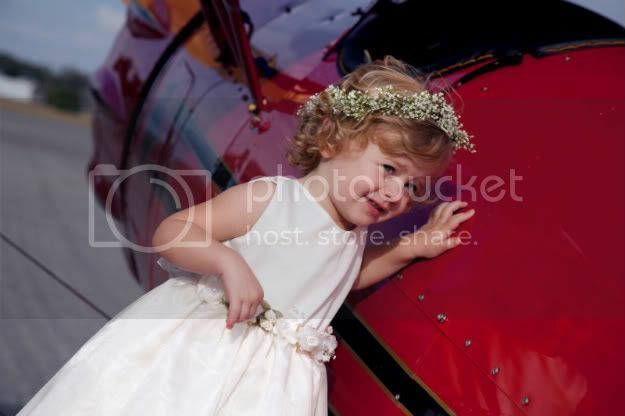 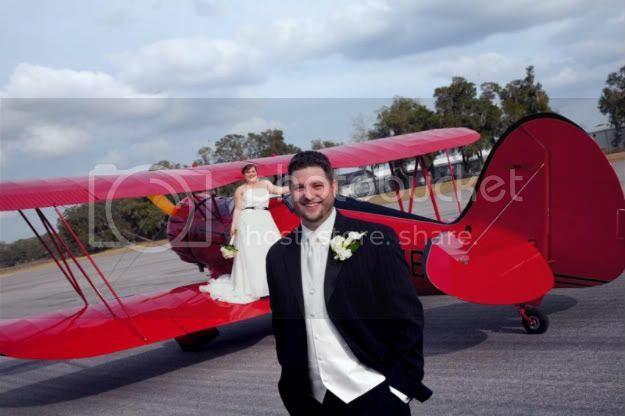 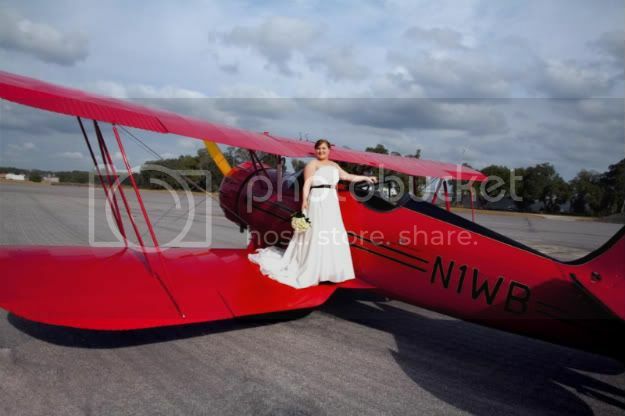 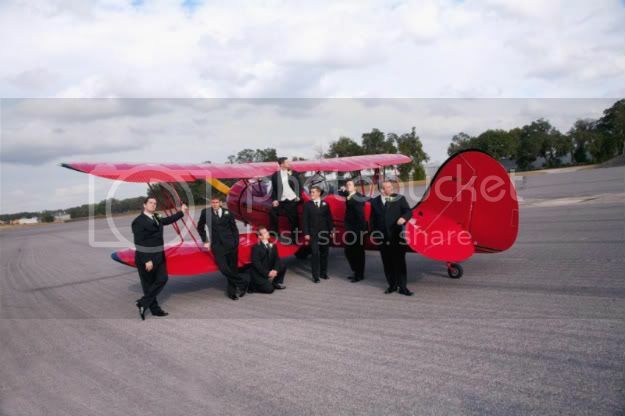 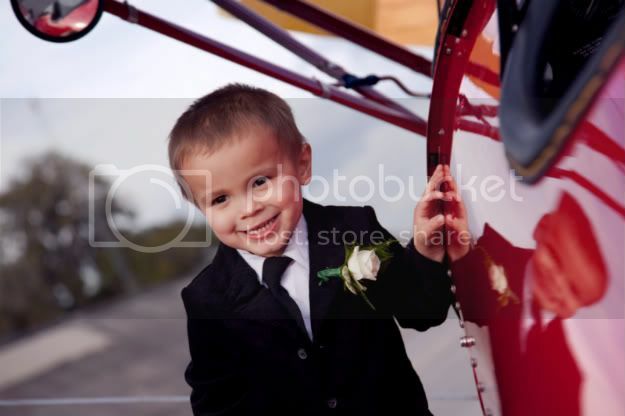 After we all finished getting ready for the wedding we headed out to the runway for a photo-shoot with the Waco Bi-Plane that flew in for us. 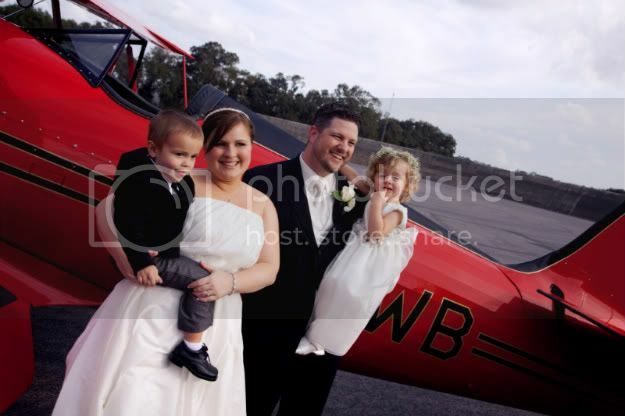 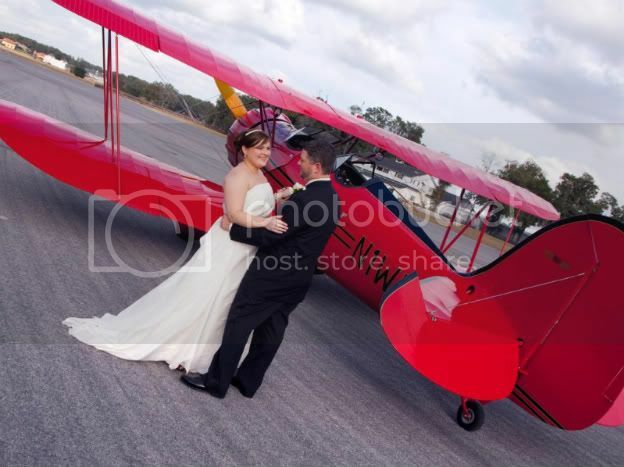 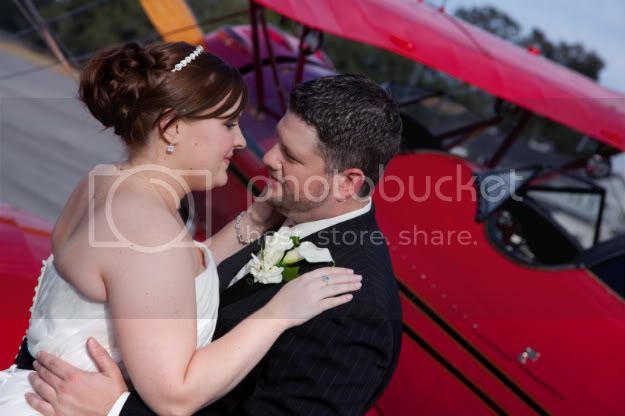 Thank you so much to Whiskey Bravo Air for making it available and for adding a very special touch to our wedding. 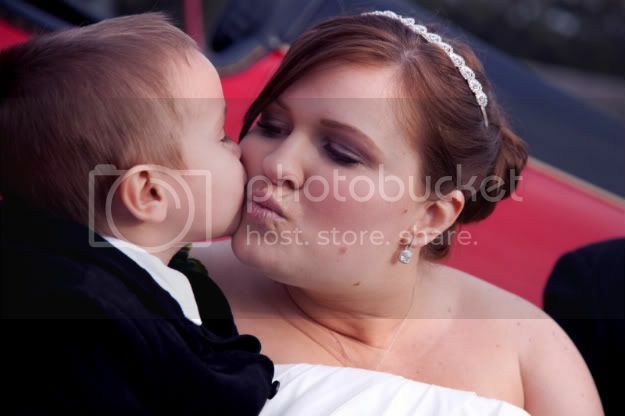 We were very excited about having Ezekiel's Photography there to document our day and get some great pictures.